← . . . a future and a hope! 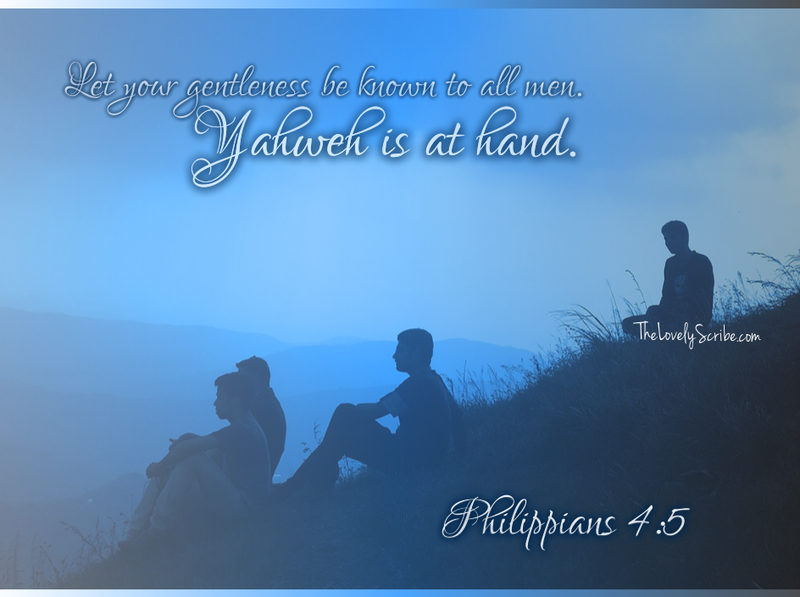 Let your gentleness be known to all men!